You've owned your Playstation for a few years now. You've beaten or invested many hours in digital worlds. No matter what has transpired, there are many more great games to come only to find out... You're out of space. You have to delete games in order to play more. You want to upgrade your hard drive for more space but you don't know how or you're too afraid. Don't worry, I'll show you how and help you every step of the way. 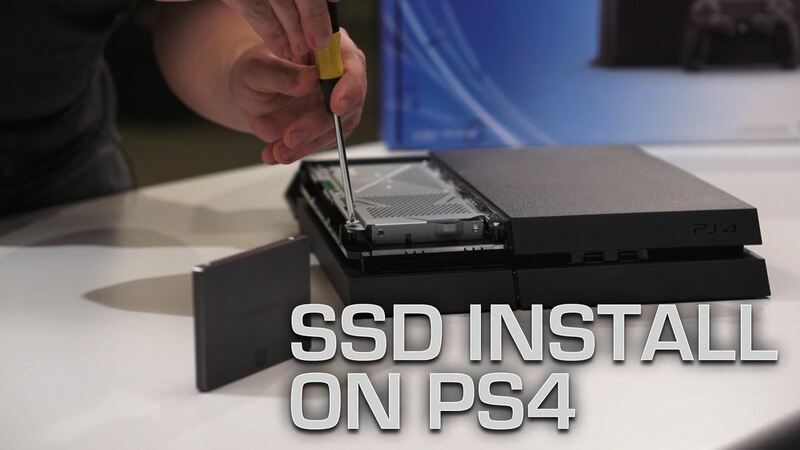 In this video, we show you the different types of data drives you can use for storage in your Playstation 4. If you don't know much about computer hardware, don't worry, we don't use too much jargon so your head doesn't explode and we all know you need that. Need to install your new hard drive? Click here to see how.